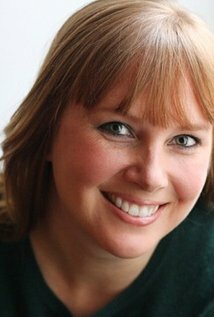 Karen McClellan | TV, eh? Karen McClellan is an executive producer and co-showrunner of The Next Step, Family Channel’s No. 1-rated series and an international hit which has garnered multiple BAFTA awards and Canadian Screen Award nominations. Karen’s other credits cover an array of drama and comedy, including the award-winning series Cracked, Being Erica and Robson Arms. She has developed one-hour and half-hour shows for all the major Canadian broadcasters. Karen has been nominated for several Writers Guild of Canada awards for her work and won the award for her web series, Spiral. She is an alumna of The American Film Institute.